Originally published in 1907, this book provides information to parents and teachers wishing to teach their children about Christianity as well as science. 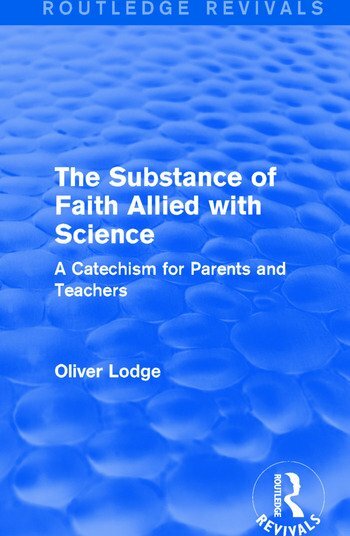 Lodge details his fear of mandatory secularism in schools and advises how to instruct children in science without allowing any doubt of Christian doctrine and stresses the importance of reconciliation between religion and science for future generations. This title will be of interest to students of Education and Religion.